Set up your experiment and view results the same day. 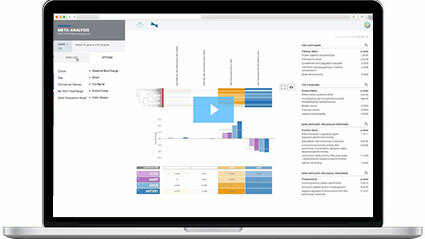 Streamline your research with the most intuitive platform in genomics. 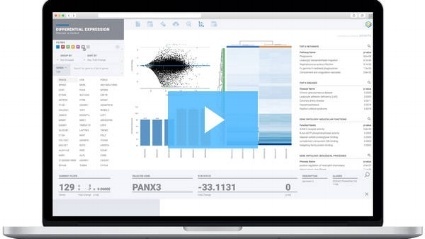 ROSALIND provides complete automation for data analysis workflows so that scientists and researchers can analyze and explore data faster than ever before, without the programming or complexity. Visual QC is offered for free before you unlock your results. ROSALIND provides a complementary and visual QC report with every experiment. Once you verify the quality of your samples with our intuitive QC graphs and contamination detection reports, simply pay a small per-sample price to unlock your experiment and begin interacting with your analyzed data. Interact with your data and develop deeper insights. 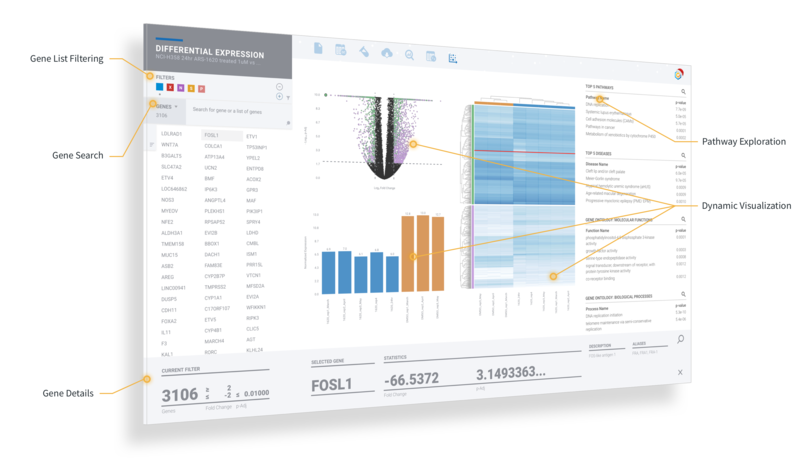 Obtain deeper insights into transcriptomic interpretations with full pathways, disease and gene ontology for RNA-seq. Share your data with other colleagues, teams and institutions to enable real-time collaboration with Spaces. With the ability to compare results across experiments and conditions using Meta-Analysis , you'll begin to discover a lot more in your data. My experience was outstanding! All of my datasets were analyzed quickly, and I was even able to schedule a Skype meeting with the OnRamp team to go over the results. I recommend this to anyone needing bioinformatic analysis. Enter your experiment design by answering simple biological questions and set up your analysis with our standard pipelines or by adding your own. Have full confidence in your data by obtaining free access to experiment and sample level QC. Experience the fastest way for identifying outliers. 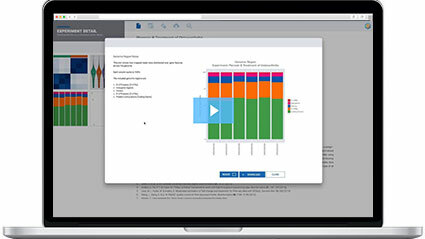 Explore your results with full pathway analysis and dynamic visualization. Running Filters and Comparisons on your data has never been easier.